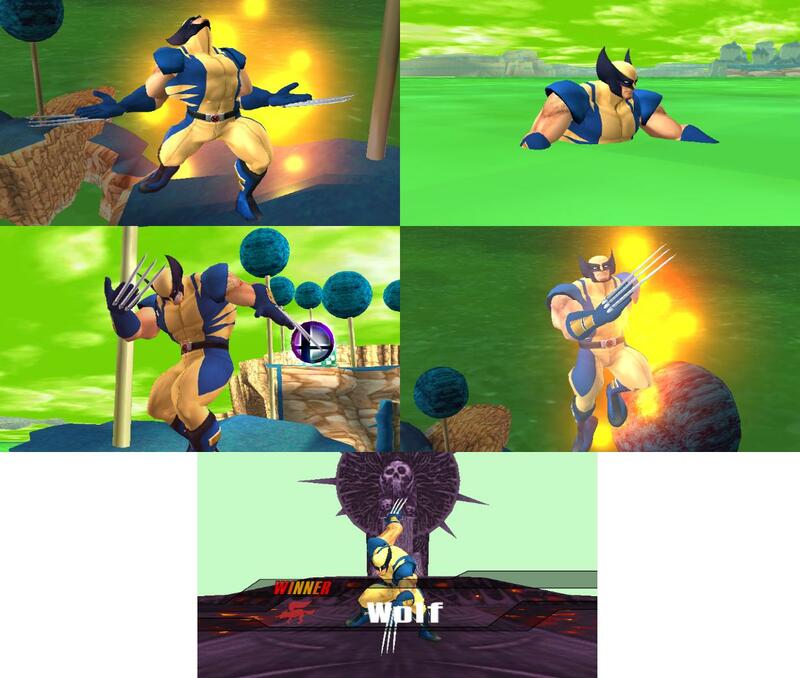 Wolverine from (U)Marvel vs Capcom 3 is now in Brawl. Was going to release him 2 weeks ago, but KCMM was down. Wolverine comes with 5 recolors from UMvC3, and a CSP Icon. Will soon come with a size mod to make him more bigger (as seen in pic 3, he's small). Anyways... Enjoy the man of steel bones, Wolverine! 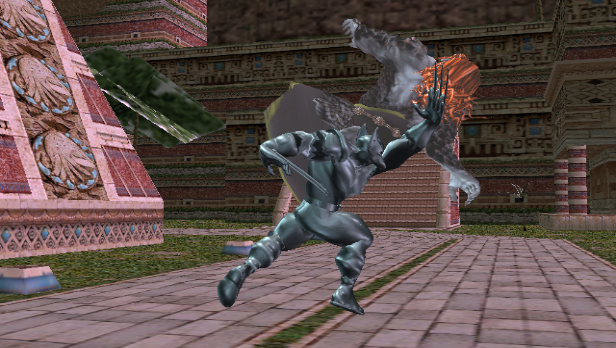 Sizemod Download: If you want the recolors to work, just rename the YRotN bone to "YRotNwolverine" it has to be exactly that. The game is case-sensitive.